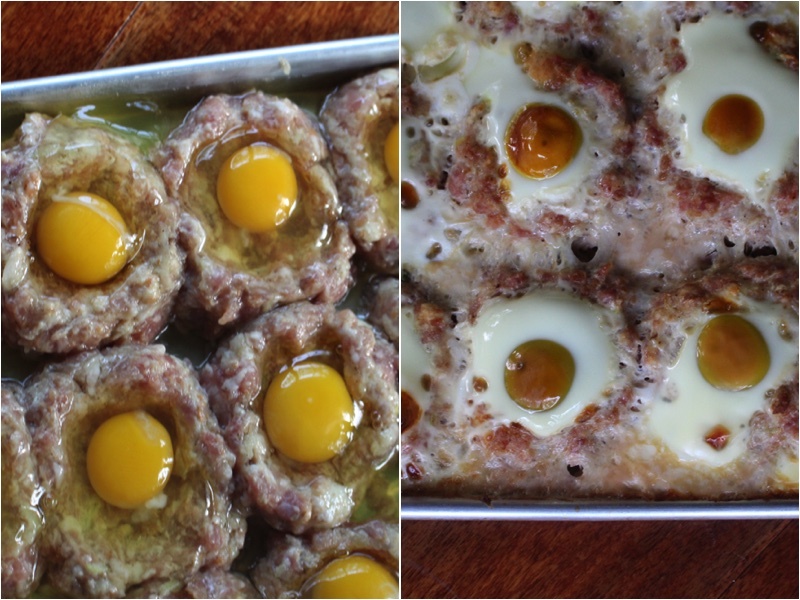 Meat Nest is a great and stunning recipe. It taste fantastic for everyone is easy to make. Me and my family really enjoyed this recipe so I hope yours does too! 1.) In a large bowl add your hot dog buns and milk. Let it sit 10 minutes and then mix well. 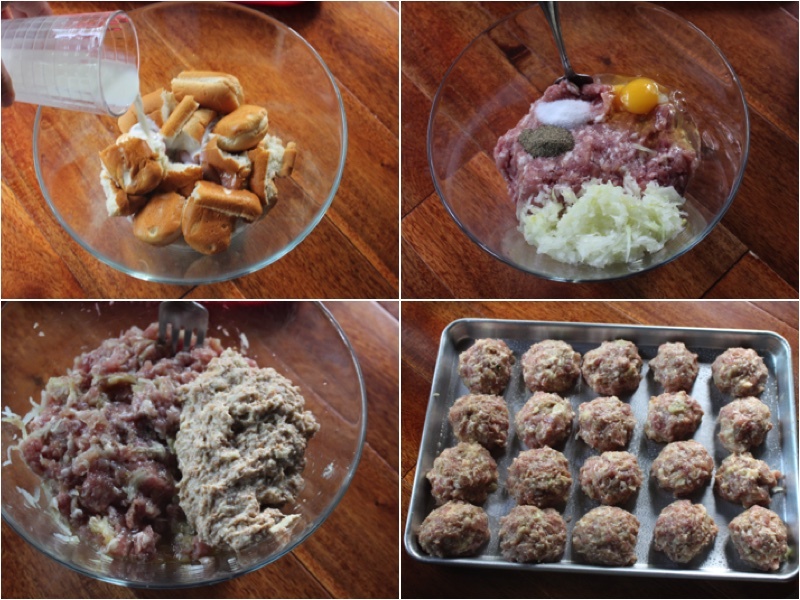 In a separate bowl add Shredded onions, Grounded pork, Seasoning, 2 egg, Hot dog buns and mix together well. 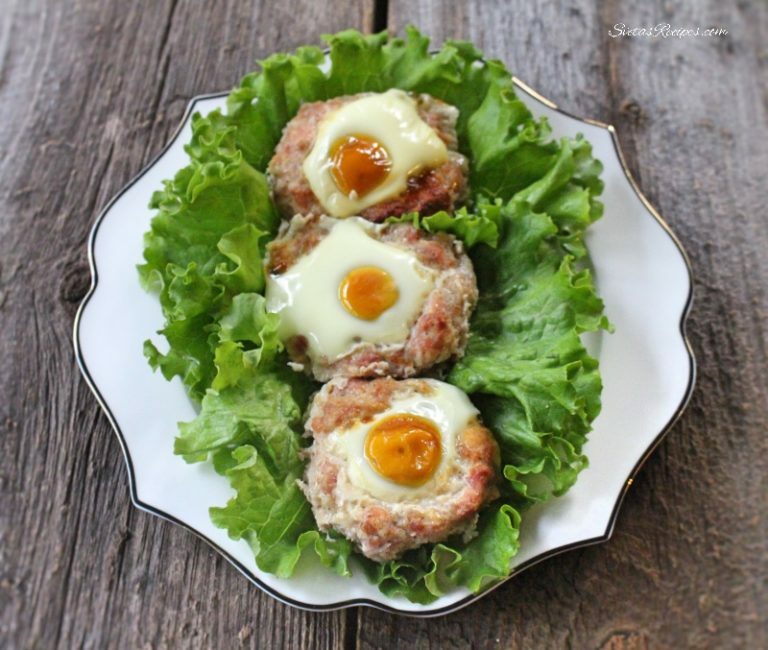 Make small spheres from your pork mixture and make small holes in each sphere. In a large bowl add your hot dog buns and milk. Let it sit 10 minutes and then mix well. 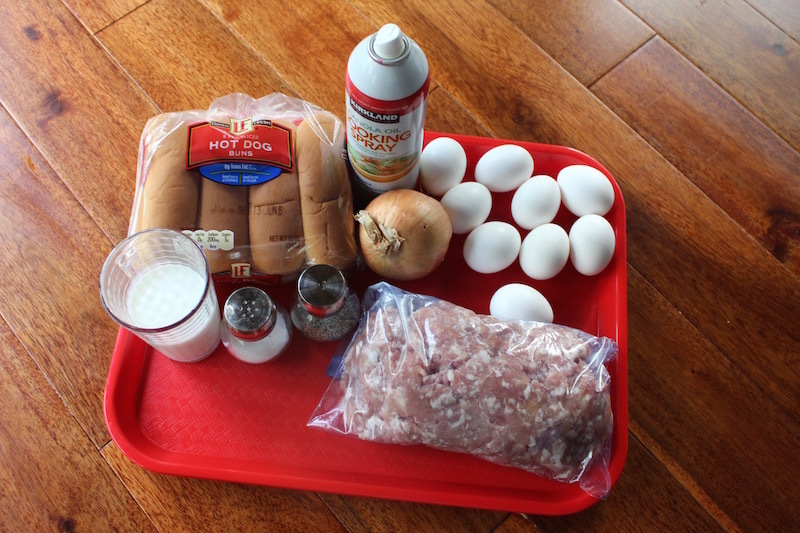 In a separate bowl add Shredded onions, Grounded pork, Seasoning, 2 egg, Hot dog buns and mix together well. Make small spheres from your pork mixture and make small holes in each sphere. Place eggs into your small holes. Place on a Baking pan and cook for 1 hour on 375 F. After place on a serving dish and enjoy!